What are the secrets to healthier indoor air quality? Discover what you can do and how your heating and air conditioning system is involved. What do healthier indoor air quality and your heating and air conditioning system have in common? Quite a lot! Air circulating through the HVAC picks up debris, particles and contaminants and then spreads that throughout your home. Yuck! 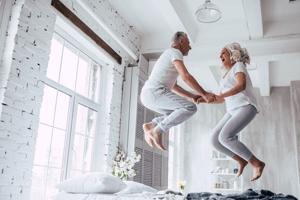 What’s worse is that the quality of the air within your home could play a surprisingly significant role in determining your overall health and wellbeing. Dusting and vacuuming might not be your idea of fun, but they make a huge difference in your home’s air quality. If you have a lot of rugs or carpeting in your home, you may find yourself needing to vacuum multiple times per week. Build these chores into your weekly routine, and you’ll notice an almost immediate improvement in air quality. Frequency alone won’t ensure a dust-free home, however. You’ll also want to invest in a high-quality vacuum equipped with a HEPA filter. Dust and mold thrive in humid environments. Ideally, the humidity in your home will remain under 50 percent, even during the summer. A dehumidifier can help, but central air conditioning may be your best bet. Quality ventilation is critical in moisture-heavy areas such as bathrooms. When did you last change the filter for your heating and air conditioning? Depending on your HVAC system and the type of filter you use, you may need to switch it out every three months. Add a few pets or a resident with allergies to the equation, and your need to change your filter increases dramatically. Stick with the filter brand and model recommended for your furnace. A little extra effort can pay dividends for the air quality in your home. By tackling the problem head-on and making sure your heating and air conditioning system is doing its best job possible, you can achieve a healthier, more pleasant environment and cleaner air. 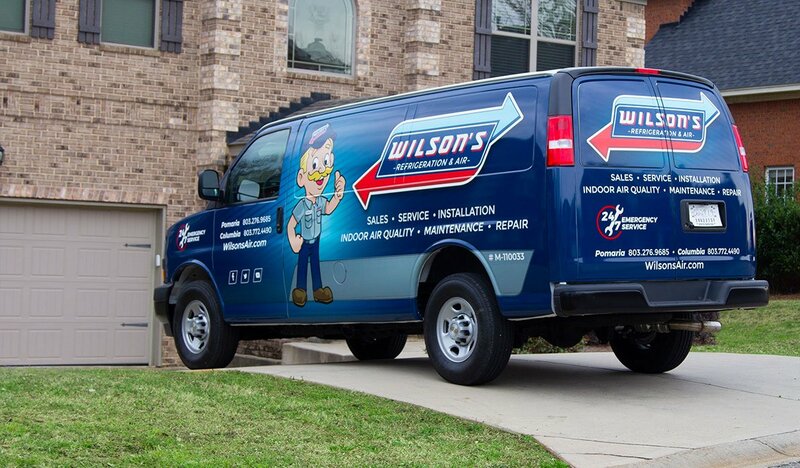 Wilson Refrigeration and A/C Service can assist you in your efforts to improve air quality in your home. 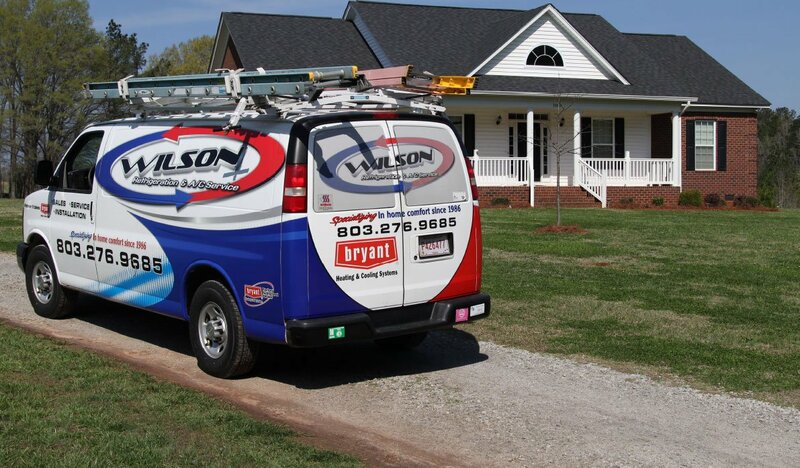 Call us now at 803.276.9685 to learn more about our heating and air conditioning services.